Gymnasts will undoubtedly form callouses on their hands from working on bars. 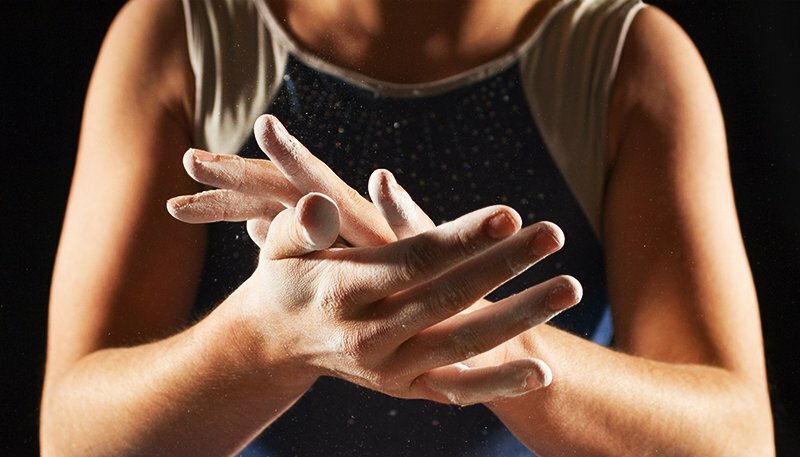 Hand Grips are recommended during gymnastics training and competitions to aid in the prevention of Rips. Please note gymnasts may still Rip under grips. 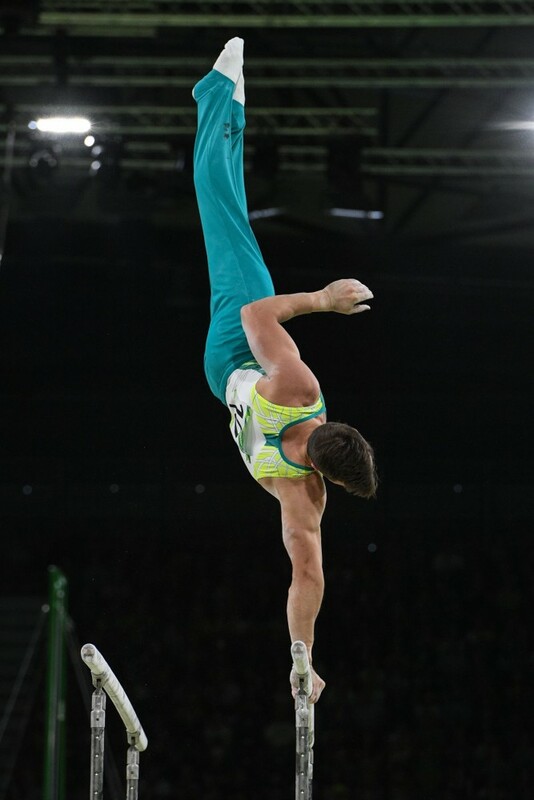 The concepts of physiology are well developed in gymnastics training. I recently came across this article that explains the concept of fast and slow twitch muscle fibres from verywellfit.com which aligns well with the latest approaches on some of the concepts for competitive strength (or even better – Power) training. While there is much more to it in terms of power vs strength this article outlines some of the target muscle fibres that our programs (in the higher levels) are designed to target once fundamental levels of strength are achieved. After such an AMAZING 2018! 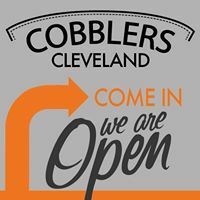 We are excited for 2019! 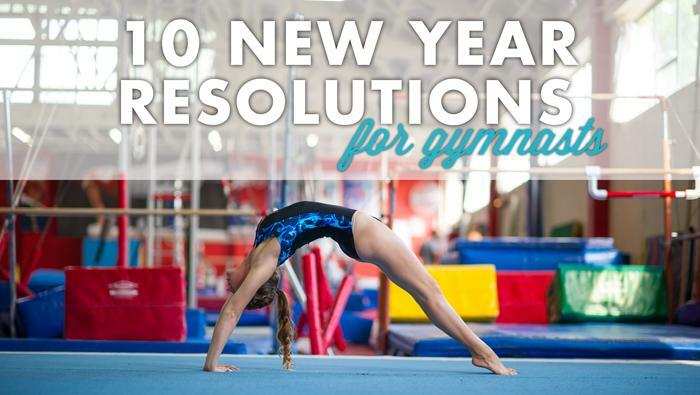 Here’s a few resolutions that your Gymnast may like to read through and choose a few to help them not only at Gymnastics but at school and home. Have a positive attitude. It’s easy to get upset when something goes wrong, but the problem can’t be fixed if you allow yourself to be down about it. Instead, make the most of the situation by considering how it could have been handled differently and vowing to try it that way next time. We think you’ll be pleasantly surprised, in addition to being more upbeat! Put your all into practice. You may feel like the only performance that matters is what you do the day of meet, but realize how you approach practice makes all the difference. 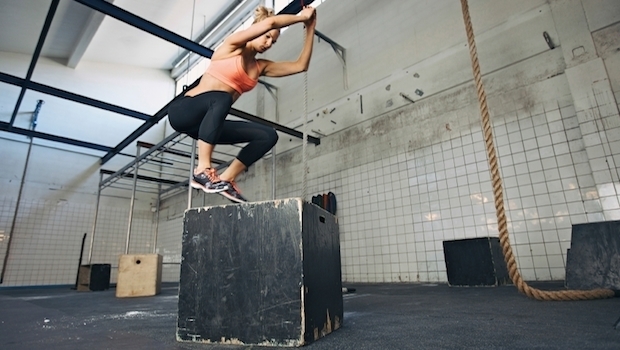 Maximize your use of time in the gym, and you’ll be happy with the improvements you’ll see. Even if you don’t compete, it’s a good idea to always give it your all in order to start that trend in every aspect of your life. Find a good balance. No, we’re not talking about the balance beam! We’re referring to all that you have going on in life. From practice to competitions to school to friends, there’s no doubt that you are busy. Don’t rely on Mum and Dad to keep it all together for you. Make a schedule of your own and discuss it with your family so that you can find balance and have it all. Take care of yourself. Like we said, you’re always on the go. This means you’ll need to take good care of yourself to ensure you’ve got the energy to do it all. Get at least eight hours of sleep per night, and eat as healthy as possible to be in tip top shape for meet season or life in general. Listen to your Parents and Coaches. Believe it or not, your coaches and parents know what they’re talking about. Your coaches watch you practice and perform day in and out, so if they make a suggestion, try it. On the other hand, your parents have a pretty good idea what’s best for you outside the gym to help you find success in other areas of life, so give them attention too. Support your teammates. When you think your struggle is all too real, remember that your teammates are facing the same exact or very similar challenges. 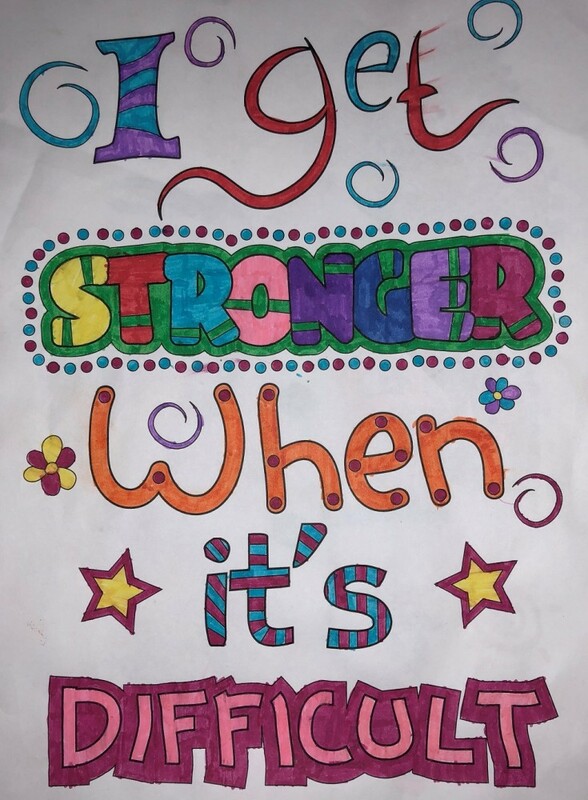 Be especially kind when someone is down and find support in knowing you’re in it together. Do what makes you happy. If you’re putting in huge hours for training make sure you take time out to do something you enjoy. Sure, you may not feel like you have a spare minute, but know that you need to do whatever it is that makes you most happy. Remember to smile. 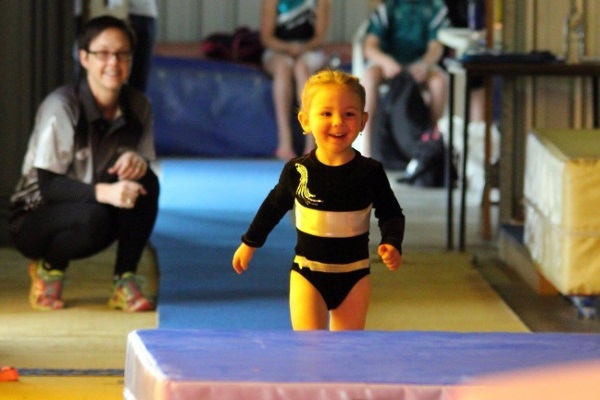 The stress of a new gymnastics move or in competition can cause you to forget one truly important thing – your smile. It’s especially crucial at meets, when your contagious smile can move the crowd to cheer and even bring in additional points from your judges. So make it a point to smile whenever possible, and it’ll come naturally when it’s needed most. Be confident. Being confident is important because your attitude alone plays a huge role in how you’ll perform at practice or in competition. If you’re working hard to be your best gymnast, you should find confidence in that simple fact. Believe us when we say you deserve it. 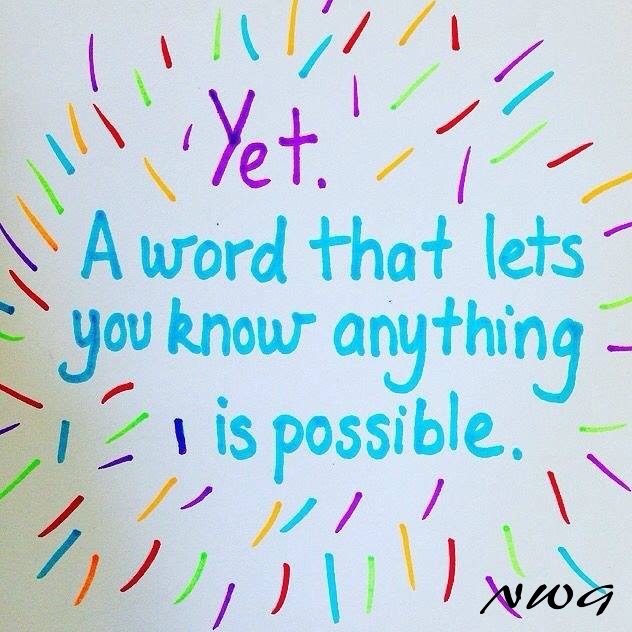 Challenge yourself. 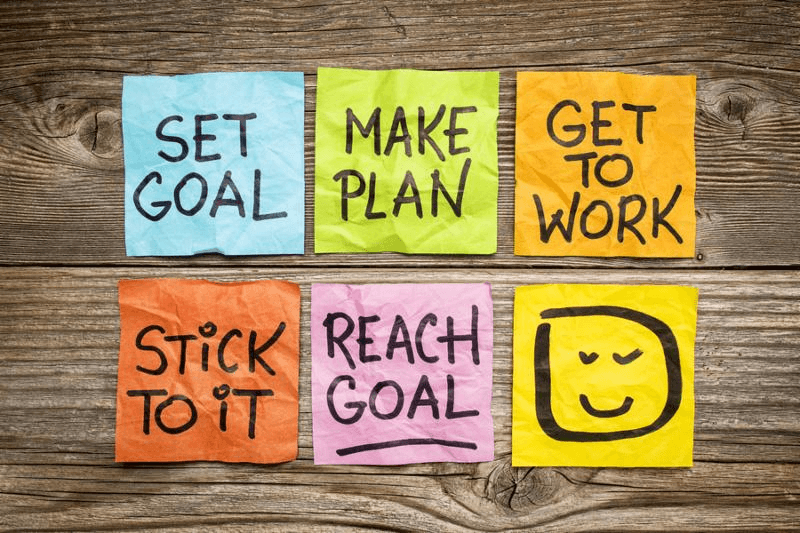 Maybe you want to improve your scores over last year; maybe you want to go for gold; or maybe you just want to pull off that back handspring at the gym. No matter where you are in your gymnastics career or hobby, challenge yourself to be better. 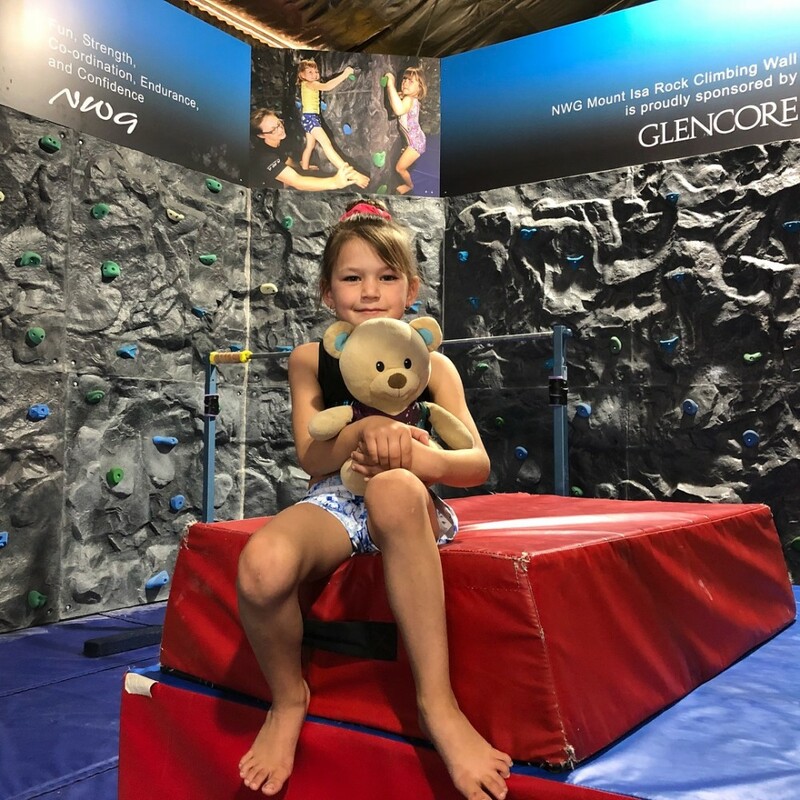 We receive a lot of questions around suitable nutrition and dietary demands for Gymnasts. 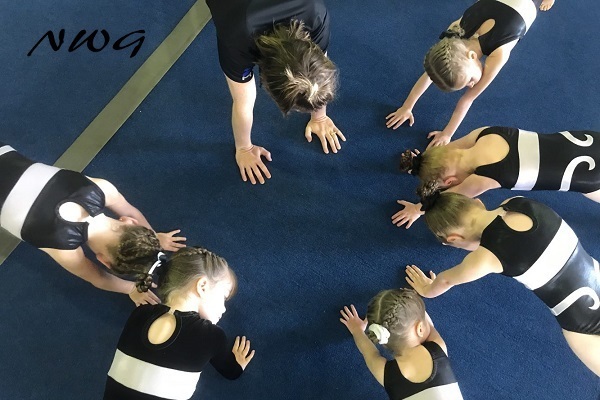 Here we provide some advice from recent conferences that we have attended with sports dietitians on good eating habits for gymnasts. 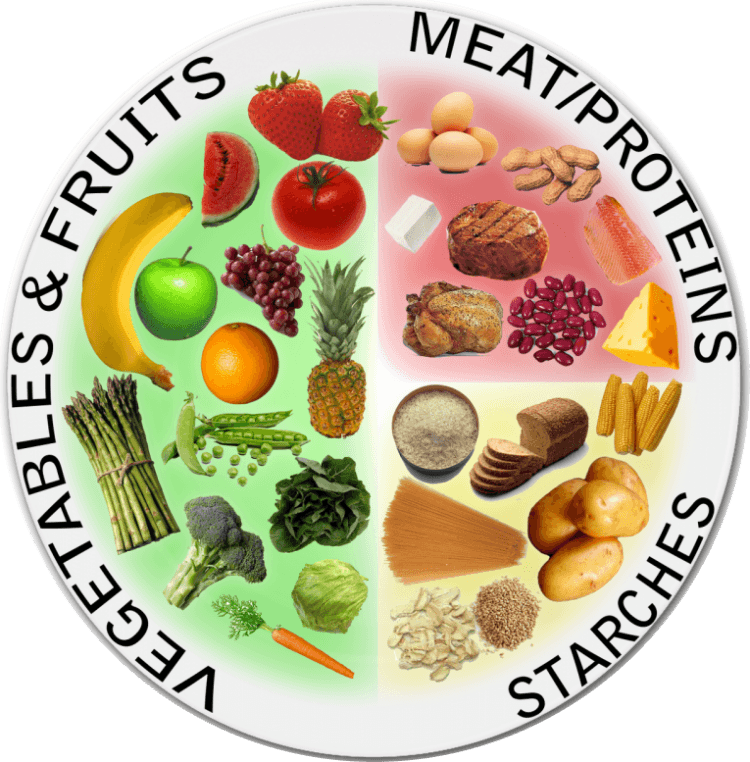 There are numerous resources and beliefs regarding nutrition. We do recommend if you have any questions that you refer these to a qualified Sports Dietitian registered with Sports Dietitians Australia. You can also check out SDA’s Nutrition for Gymnastics recommendations at the link: Food for your sport – Gymnastics or their Food For Gymnastics Factsheet. The body only absorbs proteins in small quantities from each meal. Protein is a critical part of soft tissue recovery. It is recommended that gymnasts have an intake of 4-6 meals a day containing 20 grams of protein each. This is to aid muscle recovery and development. What does 20g of protein look like? Meals should be balanced. Using the ideal meal plate model this means 50% vegetables or salads, 25% Low GI carbohydrates and, 25% lean proteins. Whole foods are recommended over packaged foods. Consider replacement of packaged foods with the real alternative. Whole fruits, cut raw vegetable sticks, boiled eggs, lean meats are a great alternative to packaged foods. Muscle cramps are often associated with lack of hydration or sodium deficiency. Sports drinks are not recommended due to their high sugar levels. Hydrolyte sachets are a consideration in extreme circumstances. Water and a good balanced diet is strongly recommended over supplements. Avoid packaged snacks where possible with replacement for whole foods. Juice poppers can be replaced with a piece of fruit and water. Be aware of the sugar levels in packaged drinks. Cheese and Crackers: Easy to make at Home! Avoid Packaged foods, Packaged fruits in syrups, foods high in fats, high sugar muesli bars, juice poppers (high in sugar), packaged “Veggie Straws”, Nutella, Packets of Chips. A brilliant video on the life lessons from gymnastics. Learn more about The Benefits of Gymnastics here. 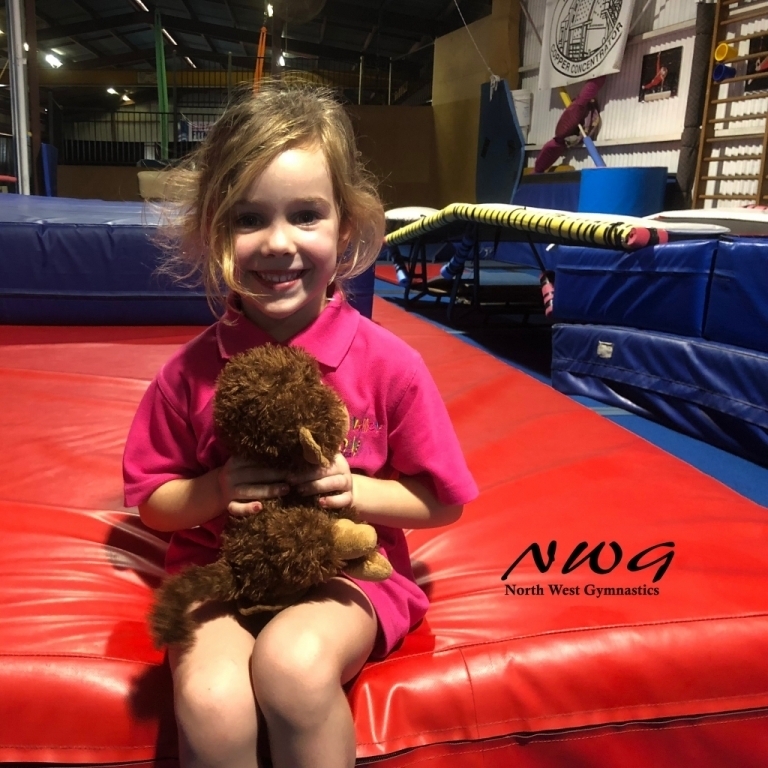 Here you can find various resources for the NWG Competition WAG Routines. 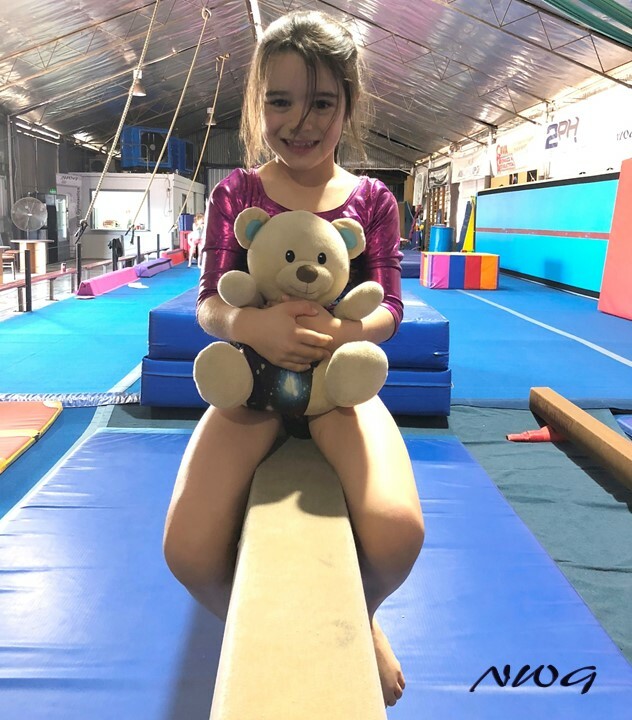 It is important to note that the ALP video’s are not always 100% correct and there are a some options on the skills performed in some routines (especially in beam Level 4+) however they do provide the flow of the routines well. Known errors in the video’s are listed at the bottom of this page. View the WAG Routines on our YouTube here. 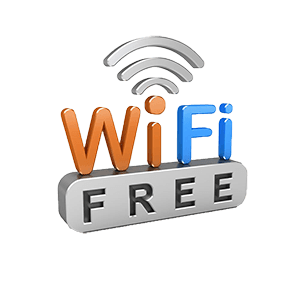 North West Gymnastics is offering Free WiFi for our Member Parents and Kids.